As the hospitality world grows increasingly competitive with a proliferation of brands, the rise of independents, and the emergence of the sharing economy, property differentiation has grown ever more important. Properties are distinguishing themselves with a variety of investments in technology and design, from modular construction to digitalization. How are these changes affecting operators’ ability to appeal to customers and compete with disruptors? How are they increasing returns on capital for owners? Lauro Ferroni serves as the global head of hotel research for JLL’s Hotels & Hospitality Group where he spearheads the group’s research platform and directs strategy and output among the firm’s regional research leads based in the Americas, EMEA and Asia Pacific. His responsibilities include driving the group’s capital markets research and analytics, monitoring key industry performance and hotel development indicators and hotel investment volume and developing custom analytics to inform clients’ strategies and position the firm as a thought leader. As a member of the global research team, Mr. Ferroni has contributed to 85+ research reports and has been quoted in The Wall Street Journal, Forbes, The New York Times, Reuters, Bloomberg and Investor’s Business Daily. Mr. Ferroni holds a Bachelor of Science degree from Cornell University’s School of Hotel Administration and is on the board of the Cornell Center for Real Estate Finance. Prior to joining citizenM, Ernest was a Senior Director within Cushman & Wakefield's global lodging and leisure group (formerly Sonnenblick-Goldman), where he provided capital markets advisory for hotel owners and was involved in over $3 billion of asset sale, finance, and equity capitalization transaction. Ernest is a graduate of New York University. 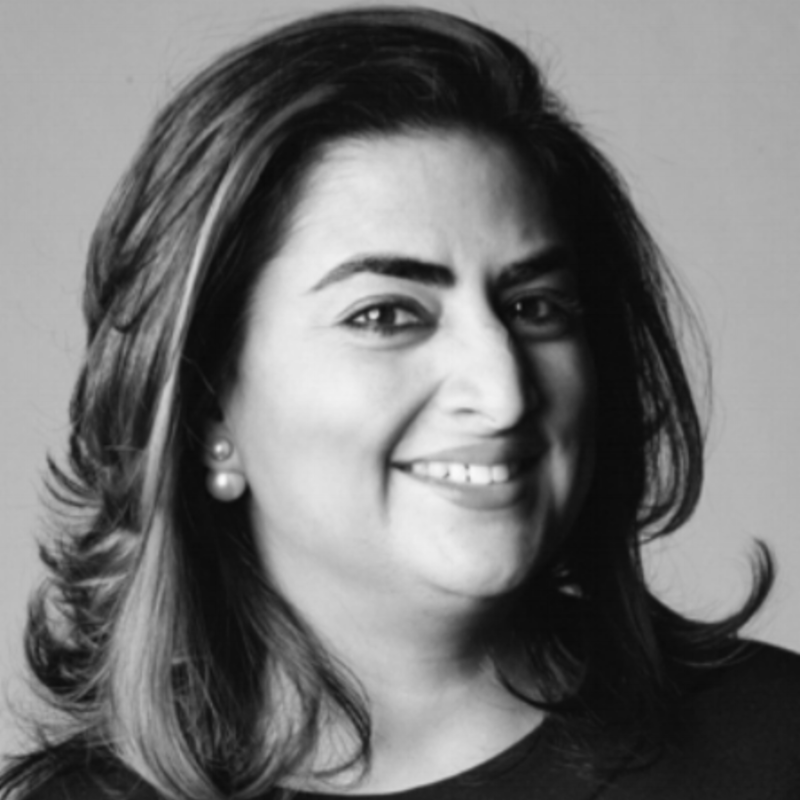 Aliya Khan is Vice President of Design, Global Design Strategies at Marriott International. With more than 20 years of experience, Aliya has design oversight of Marriott’s AC Hotels, Aloft, Element, and Moxy brands. With her award-winning talent, she drives efforts to define the brands’ foundations, distinguishing each with its own clear design personality. She is responsible for both the launch of the original Aloft prototype in 2008 (under Starwood), as well as its most recent concept, launched earlier this year. Beginning her career in hospitality design with W Hotels in 2003, Aliya has also developed prominent concepts for Le Meridien, The Luxury Collection, and St. Regis, while drawing awards for the opening of the W Montreal, renovations at the W Mexico City, and the Le Meridien properties in French Polynesia. While the Director of Renovations of Luxury Brands, Aliya led strategic development and execution of partner design suites for the St. Regis brand in conjunction with world-class brands such as Bentley Motors, Krug, Dior, and Tiffany. In 2015, Aliya took a break from the hotel industry to lead the design and development of NeueHouse, the “impeccably hip” collaborative workspace for entrepreneurs and creatives in both New York and Los Angeles. As Global Director of Design and Development, Aliya led the development, design, and execution of locations in both cities. Aliya holds degrees in both Architecture and Industrial Design from the Pratt Institute. 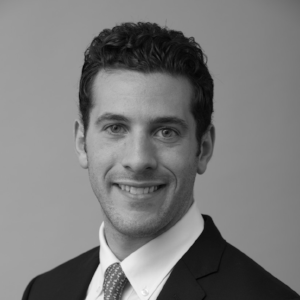 Joshua Levitt is a member of the acquisitions and development team at MCR, the 7th largest owner-operator of hotels in the United States. Joshua is responsible for assisting with the firm’s acquisition, development, disposition, and capital market activities. He focuses on the development of the TWA Hotel and the asset management of The High Line Hotel, in addition to acquiring select-service properties across the country. 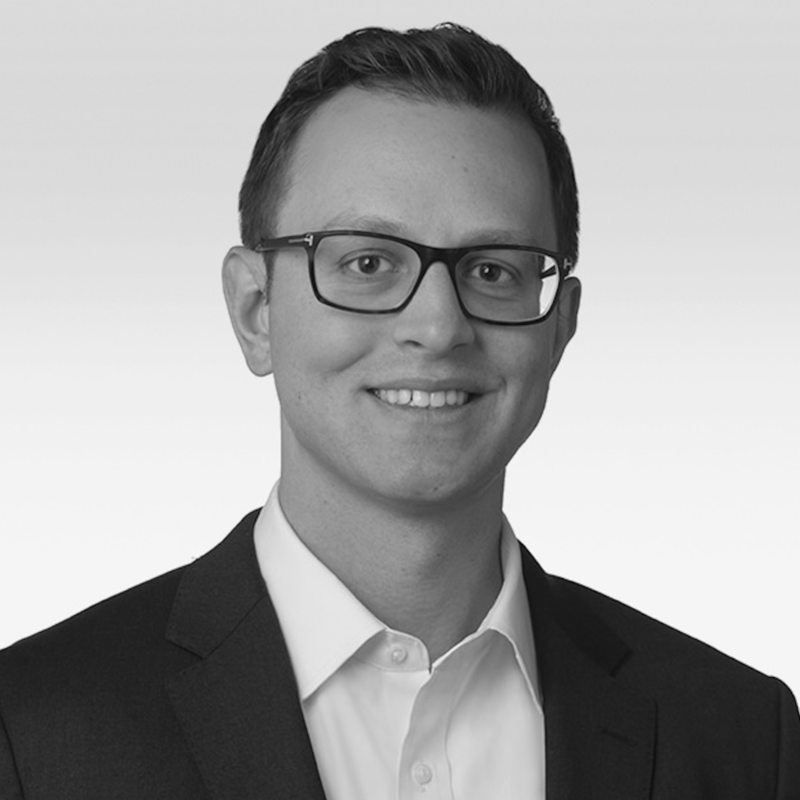 Prior to joining MCR, Mr. Levitt was an analyst at HR&A Advisors, a real estate and economic development firm that specializes in structuring public-private partnerships in cities across the United States. While at HR&A, Mr. Levitt focused on the firm’s real estate and retail advisory practice areas, supporting clients such as SL Green, Hines, Westfield, Thor Equities ,and the Archdiocese of New York. Before HR&A, Mr. Levitt worked for the Department of City Planning in New York, a family-operated real estate development firm, and Rubenstein Public Relations. Mr. Levitt holds a Masters in Urban Planning from Harvard University and a Bachelor of Arts from Amherst College.